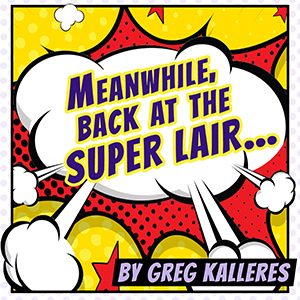 Meanwhile Back at the Super Lair has some good one-liners and some witty banter, but as whole it doesn’t have feet to stand on. This play relies on dated stereotypes – there are so many thrown into this show that some characters had to double-up – in lieu of actual character development. - Beleaguered and harangued shrink? Check! - Ironically named incompetent bad guys? Check! 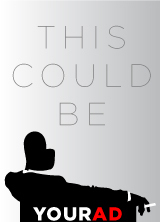 - Hard-nosed government employee who is won over by the plucky leads? Check! - Well-off racist white characters who are unaware they are racist and incapable of learning any better? Check! - Token black guy to point out the racism so its “socially acceptable” to laugh? Check! - Angry white guy who turns violent when he loses the girl? Check!